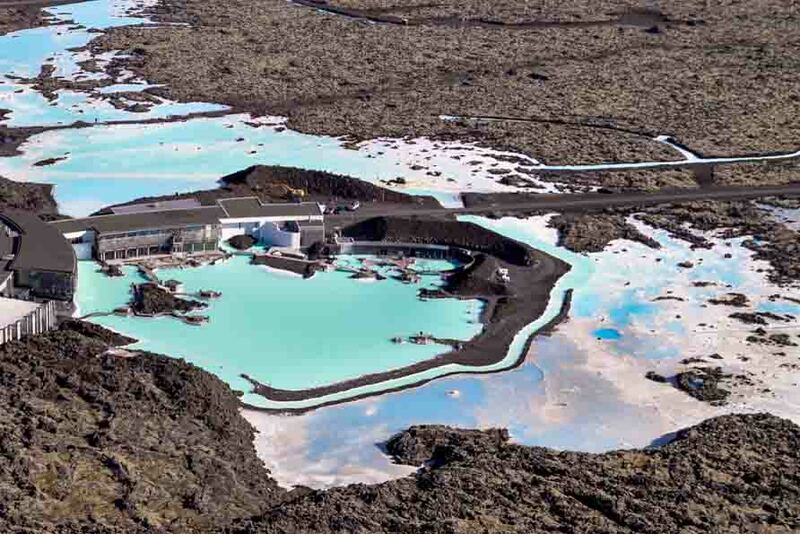 The Blue Lagoon, known locally as Bláa Lónið, is a geothermal spa renowned for its bright blue colour. The lagoon is a man-made and fed by the water output of the nearby geothermal power plant, Svartsengi. They renew the water every two days so it is always fresh! It is one of Iceland’s greatest tourist attractions, for many good reason. The water is filled with minerals such as sulphur and silica, and clay that doubles as a healing face mask! There's no excuse to miss this beautiful attraction as it is situated in the Reykjanes Peninsula, only 20 km from Keflavik International Airport, a 50 minute drive from Reykjavik and an even shorter helicopter ride. Discover the Blue Lagoon on our Countless Craters tour!